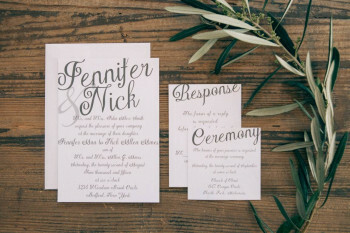 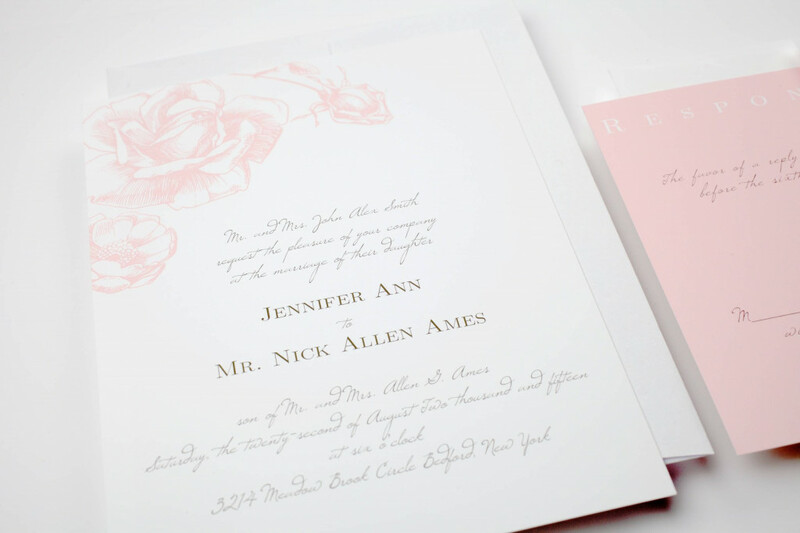 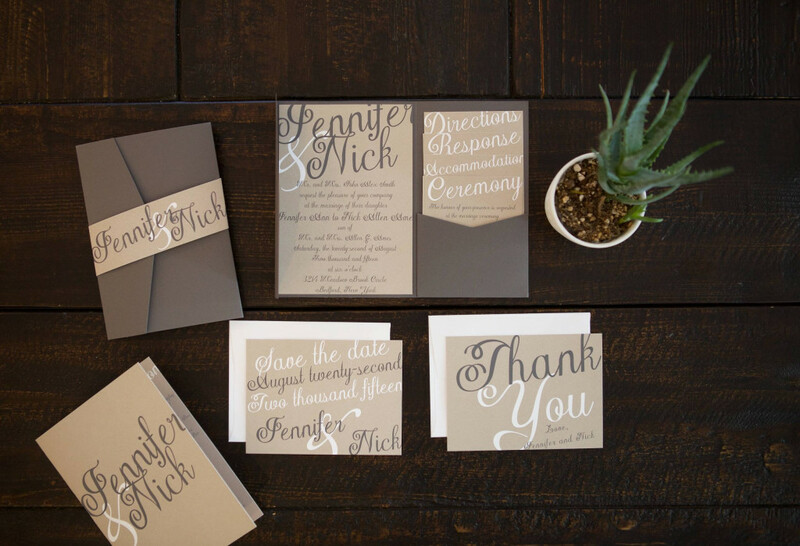 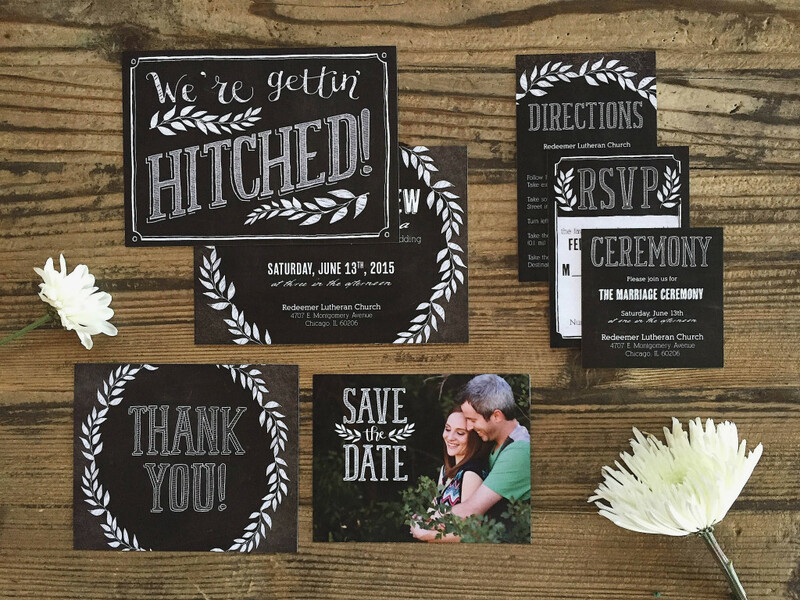 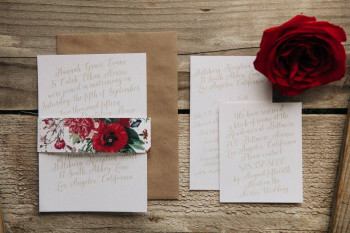 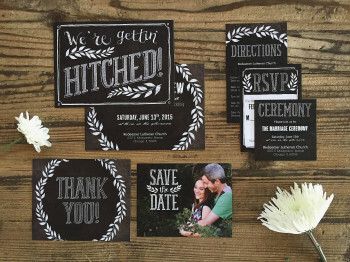 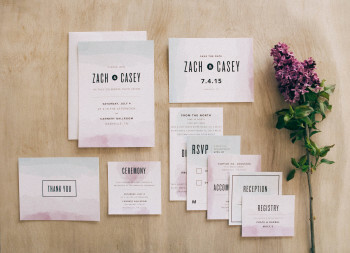 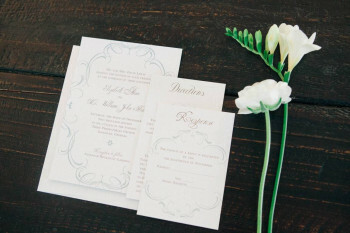 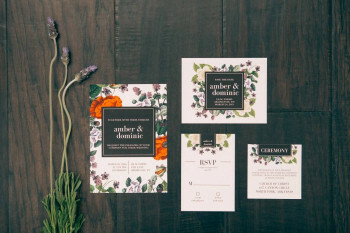 Basic Invite has been helping brides create the perfect wedding invitation sets since 2005. 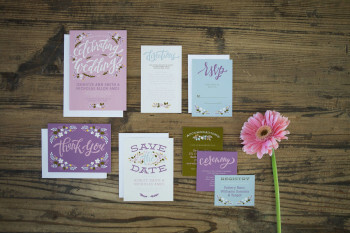 With Basic Invite start by finding a trendy design created from our global network of indie designers, then use our state-of-the-art, easy to use, website to create a card that is unique to you. Choose from over 150 truly custom colors and tailor our cards to match your wedding colors perfectly. 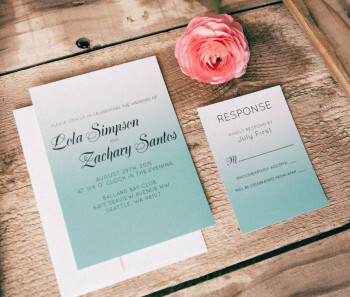 Basic Invite is one of the only website online that offers the ability to order a custom sample of your actual invite so you can see exactly what you your invitation will look like with your photos, colors, and text.